Here's an Upstart script to start a gitweb wrapper under Ubuntu 10.04. 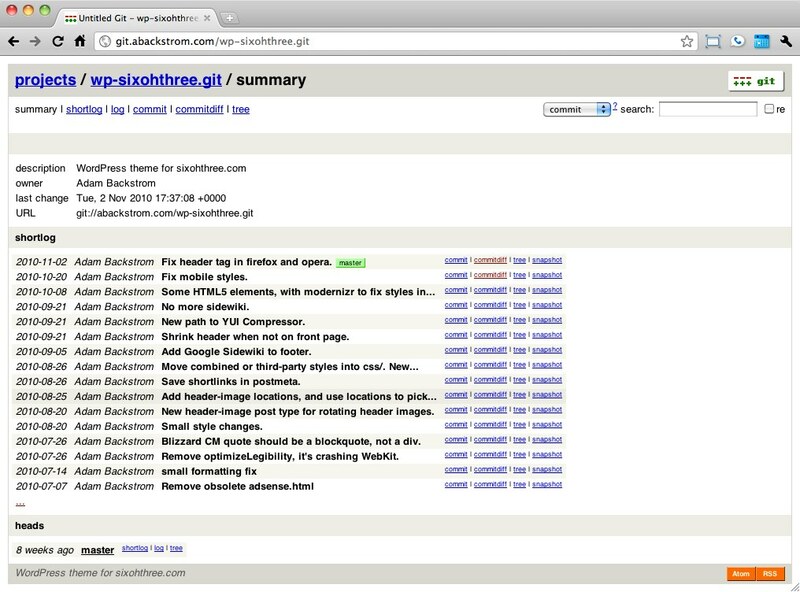 I'm using gitolite and I want the script to run as my git user, hence the call to su. And you might as well install the GitHub copycat theme while you're at it.